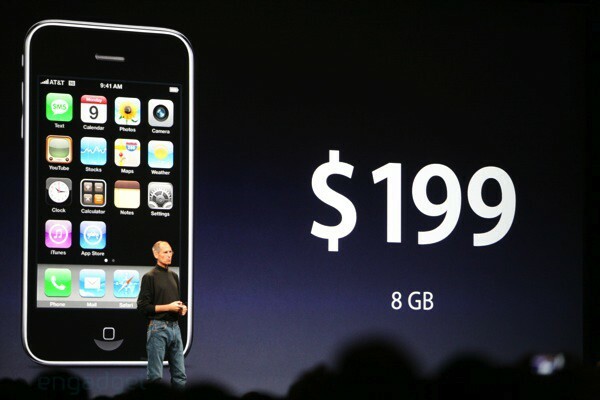 By now, you’ve may of heard about the new 3G iPhone that has been announced at WWDC 2008 Keynote Address. The 3G iPhone will come with plenty of upgrades from the previous model. This upcoming iPhone, will come with preloaded iPhone 2.0 firmware(current iPhone users will be able to download it), works internationally, works with enterprises, runs 3rd party apps, WiFi, GPS, and most importantly 3G. Apple claims that it’s 3G speeds challenge the current competition, with page-loads 36% faster than the N95 and Treo 750. Apple hopes to launch in 70 countries this year. 8GB is available for $199, 16GB for $299 — and the 16GB comes in white. Apple will be hitting the 22 biggest markets, including the US, on July 11th. You can now pre-order the device now at the Apple Store.